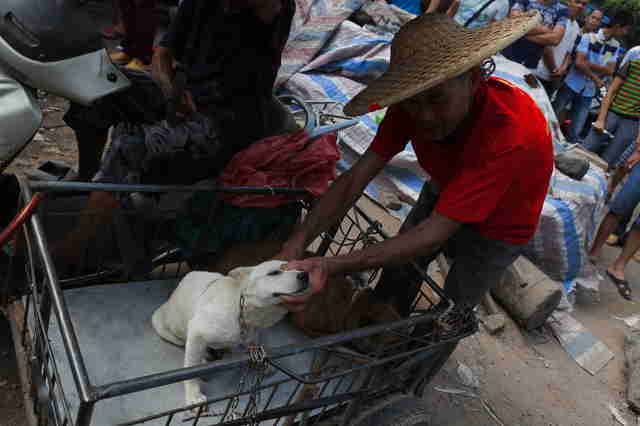 Last month, animal welfare advocates celebrated a presumed victory: Chinese officials reportedly banned the sale of dog meat at this year’s infamous Yulin Festival, where thousands of dogs are brutally slaughtered for human consumption. 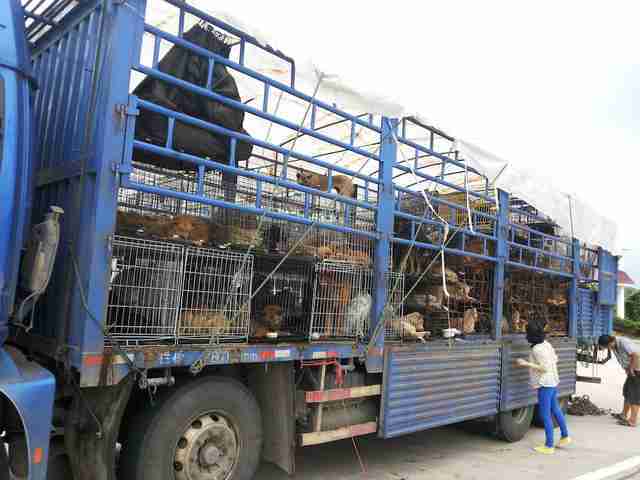 But sadly, the festival seems to be going ahead in some capacity, although less dog meat is being sold, according to Animals Asia and Humane Society International (HSI), which have both spent years working to help dogs trapped in the trade. While dog meat is sold year-round in China, the annual Yulin Festival started in 2009 to expand the consumption of dog meat, which only a minority of Chinese people currently consume. At the festival, dogs are butchered in horrible ways — often being bludgeoned to death, stabbed, hung or electrocuted. As there are no dog farms in China, many of the victims are stray dogs taken from the streets, or even stolen pets who are still wearing their collars. The dog meat ban at Yulin was supposed to go into effect on June 15, 2017, when a lot of dog meat begins to be sold in the lead-up to the festival. 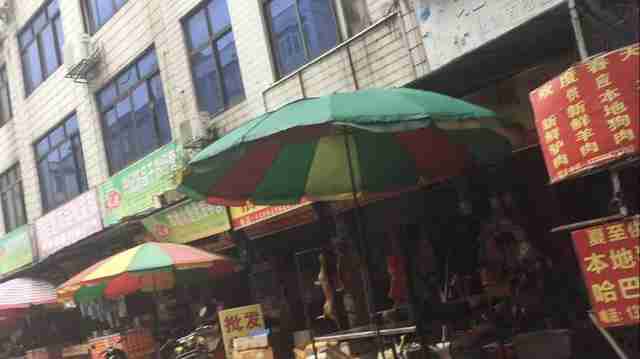 Previous reports suggested that anyone caught selling dog meat would risk a 100,000 yuan fine (nearly $15,000) and arrest. 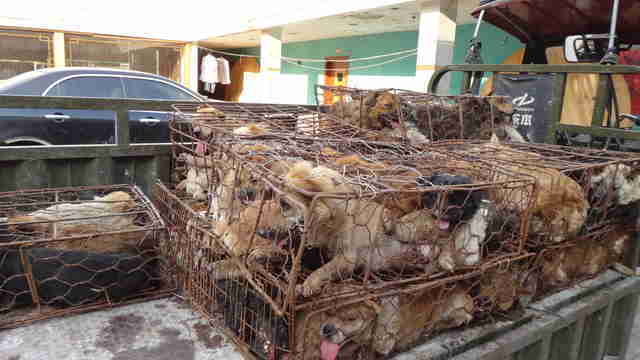 Yet dog meat is still being sold in Yulin, Irene Feng, cat and dog welfare director for Animals Asia, told The Dodo. 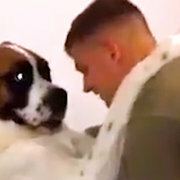 The news is a disappointment to animal lovers both in and out of the country — but despite that, it appears the overwhelming negative press surrounding the festival has begun to take its toll. 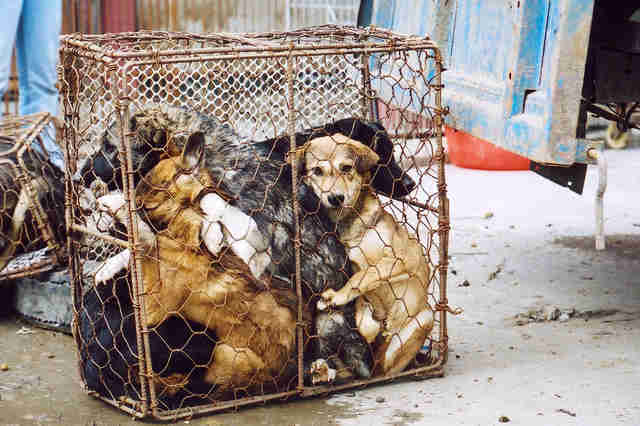 That means less dog meat is being sold — which should mean fewer dogs being killed. Li explained that about one-third less dog meat is being sold at this year’s festival, compared to other years. 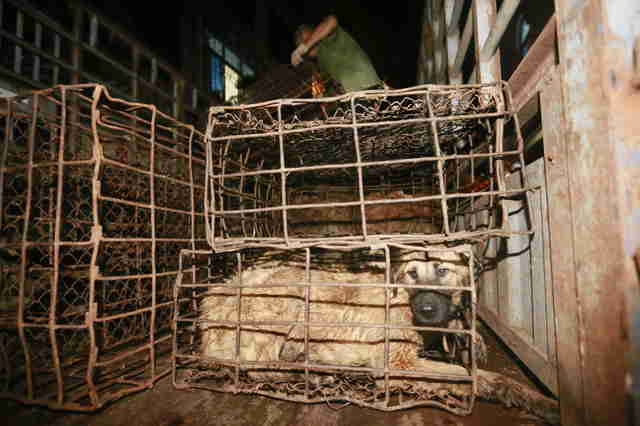 Members of VShine, a Chinese animal welfare organization, also report a decreased amount of dog meat being sold. But what will happen on June 21, when the Yulin Festival officially kicks off, remains uncertain. 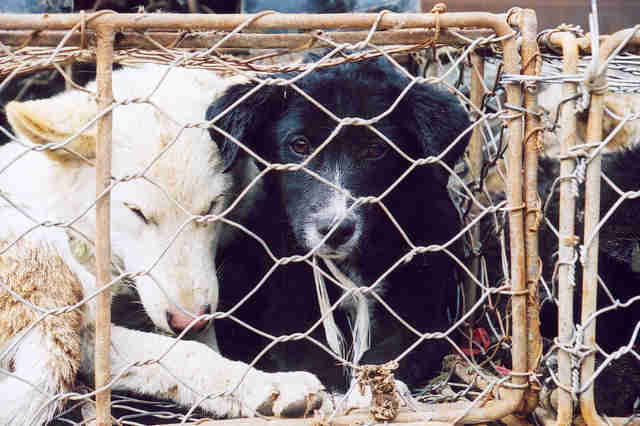 While the continuance of the Yulin Festival is certainly upsetting, Feng points out that dogs are butchered for their meat year-round in China and other parts of Asia — not just during the Yulin Festival. To help end the Yulin Festival — and rescue dogs from the meat trade — you can make a donation to HSI or Animals Asia.